Rated 5 out of 5 by mjb225 from Very well made. Great shirt for a great price. Rated 2 out of 5 by Trey from OK Very rough material. Washing didn't soften it at all. Cute top, but won't wear it much, if at all due to material. Rated 3 out of 5 by Pammie from order next size down!! Good quality, I look for Pique polos in catalogs. 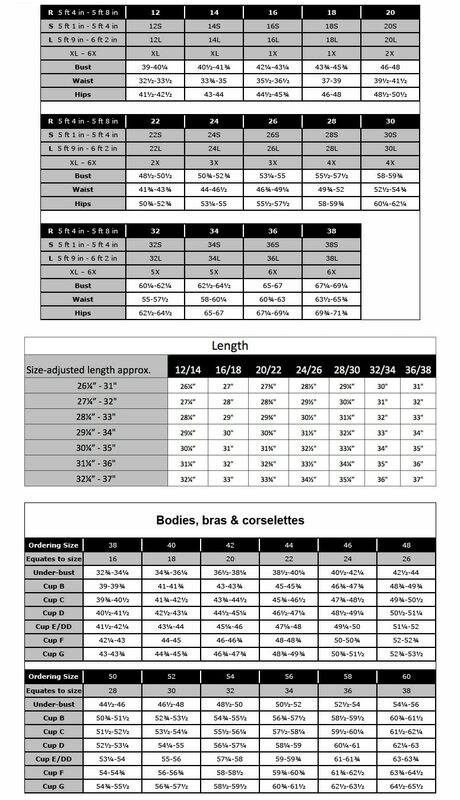 I'm in between size 1X & 2X, never know which size to order. After 2 washings, the 2X is still too long. I'll order the 1X next time. Polo Shirt is rated 3.3 out of 5 by 3.